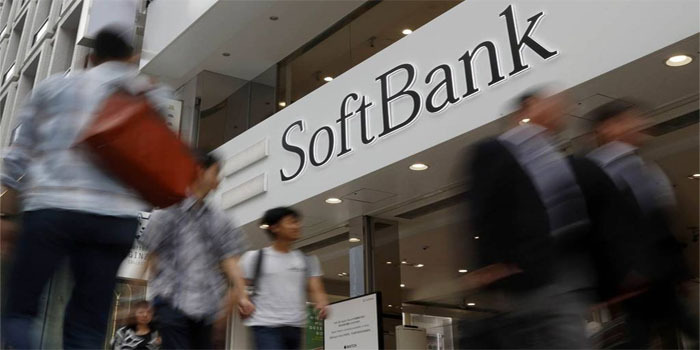 Tokyo-based SoftBank Group has catered almost half the cash for Mubadala Investment Co’s latest $400 million fund aiming to bolster European start-ups, people familiar with the matter said. The Abu Dhabi’s state-run Mubadala, the largest investor in SoftBank’s Vision Fund, plans to use the fund to invest around $5 million to $30 million in European start-ups, the Financial Times reported on Monday, citing the sources. The European venture fund will be managed from a new office based in London, according to FT. It is worth noting that a few undisclosed investments were already made under the fund. Last week, head of Mubadala Investment’s venture capital arm Ibrahim Ajami said that the Mubadala Ventures was looking to launch a $400 million European fund in 2019 to invest in the technology sector.